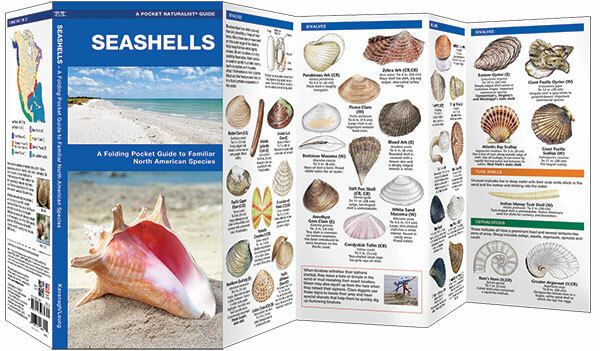 For those who don’t know their mollusks from their bivalves, this guide is the ideal introduction to the most familiar and unique types of seashells found in the marine eco-regions of North America. This beautifully illustrated guide highlights over 85 species and includes a marine ecoregion map. 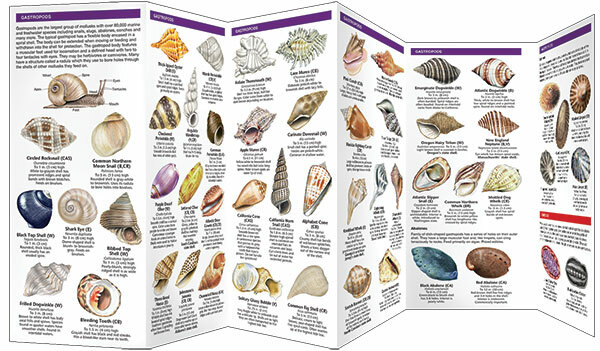 This guide is an excellent source of portable information and ideal for field use by seashell collectors and lovers of all ages.